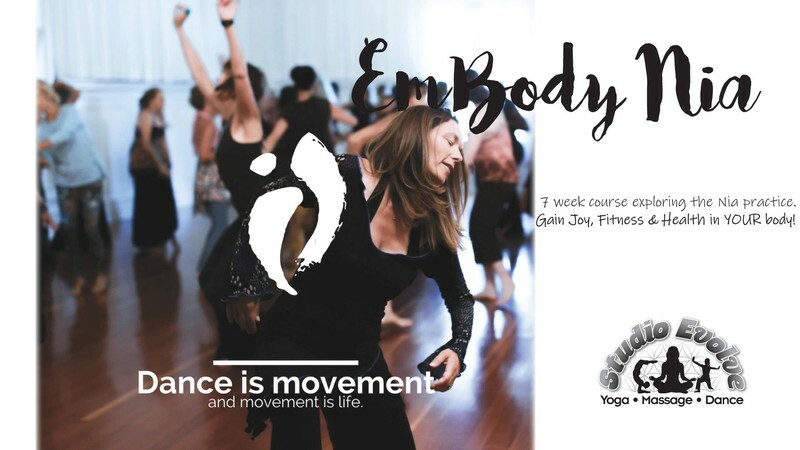 A 8 week course exploring the benefits and joys of Nia - a holistic movement practice that feels great, aids fitness and over all well-being and is fun! Suitable for those new to Nia and those regular students who wish to grow in their relationship to their body and Nia's foundations. Moving to great music in a supportive environment, each week we will explore a different focus and then move it in a mini class environment.